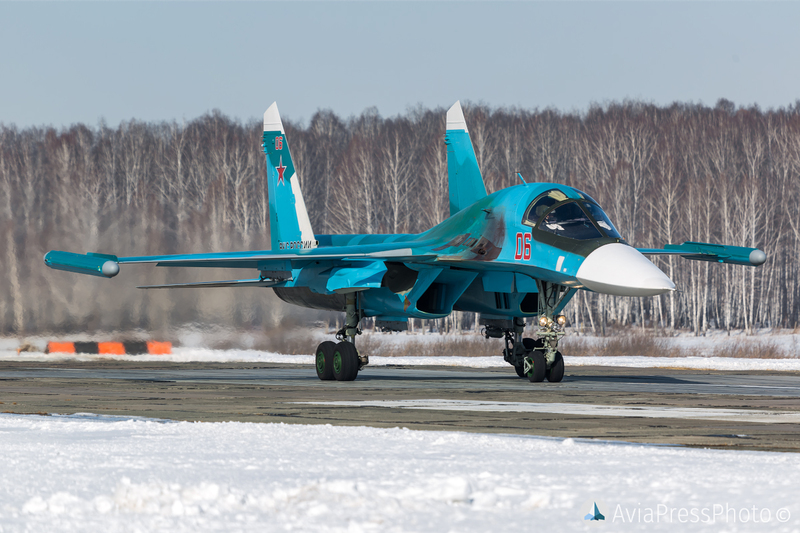 Today, training flights were conducted in the aviation regiment of the Central Military District by the crews of Su-34 aircraft. 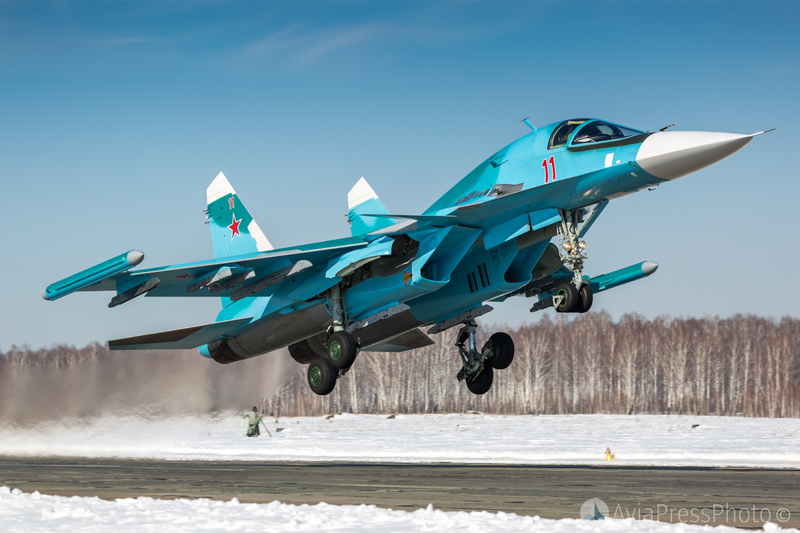 The pilots have developed skills in take-off and landing, conducting aerial reconnaissance, interacting with the flight management team, acting in emergency situations, as well as practical bombing of ground targets. 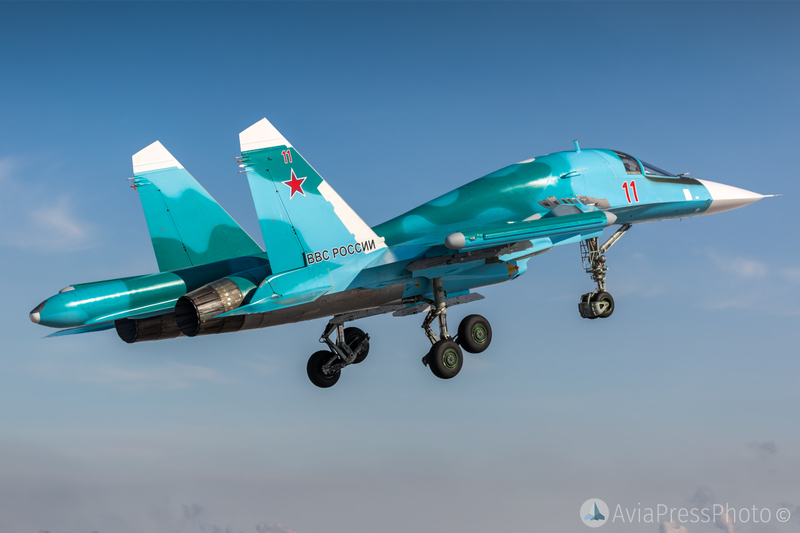 –What are the significant differences between the Su-34 and the Su-24? 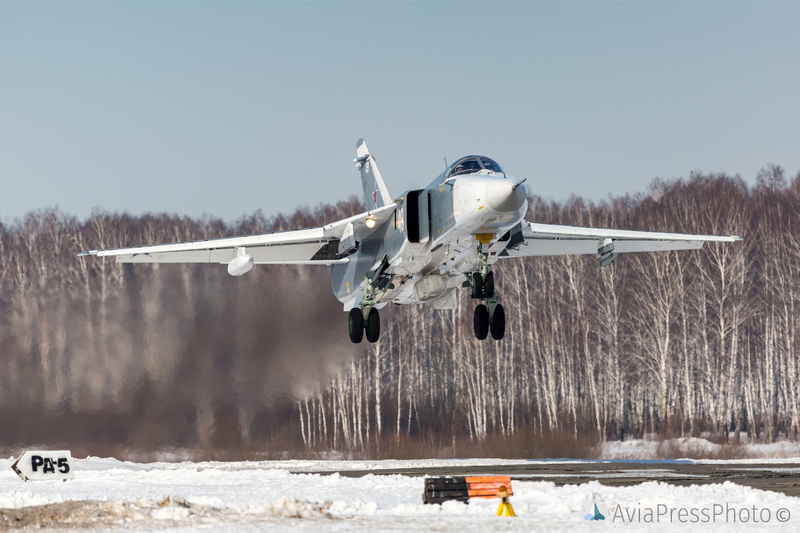 – Firstly, this is a new aircraft, a completely different construction; maneuverability characteristics far exceed the Su-24. 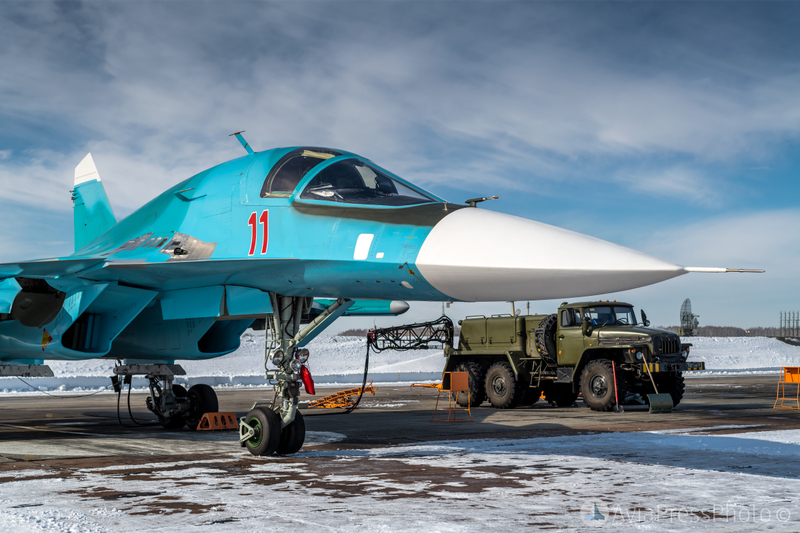 The cockpit is armored, unlike the Su-24. 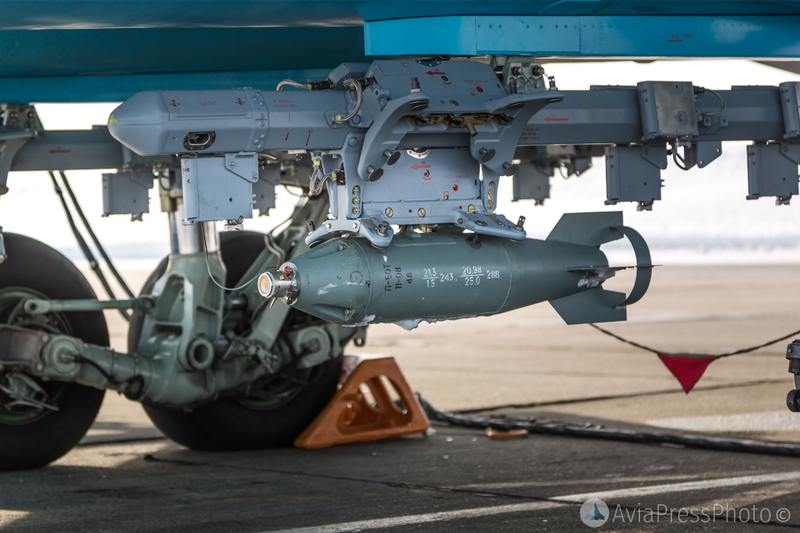 Installed equipment that allows you to perform combat missions for work on ground, air and surface targets. 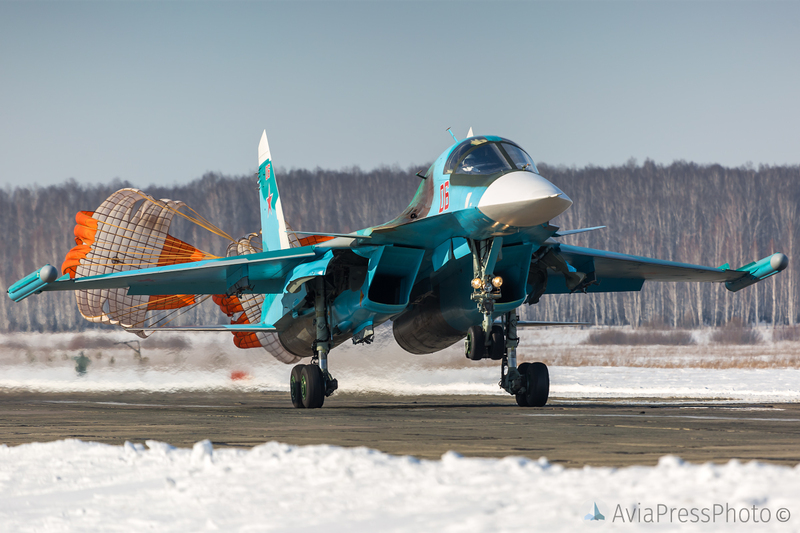 Su-24 can carry out close combat only with non-maneuverable targets using R-60 missiles, while more modern R-73 missiles are used on Su-34. 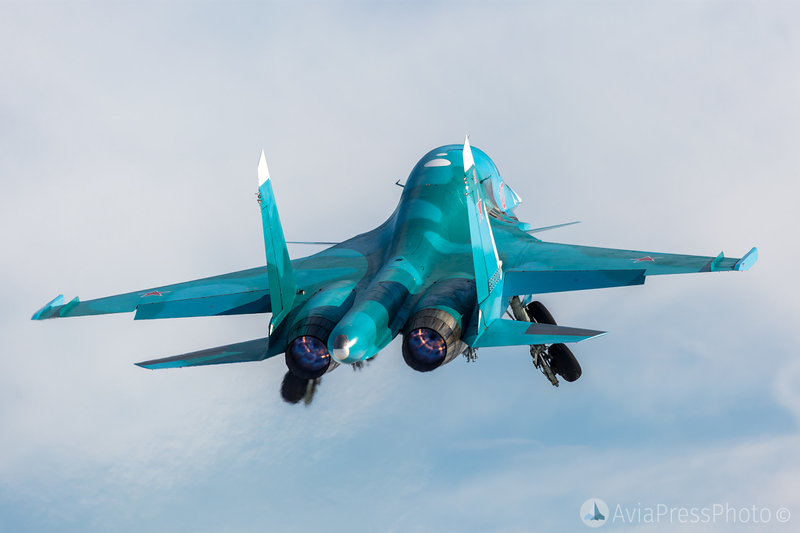 The aircraft is equipped with modern avionics, five liquid crystal displays and backup devices; the fact that in the cockpit of the Su-24 was the main instrument in the Su-34 has become redundant. 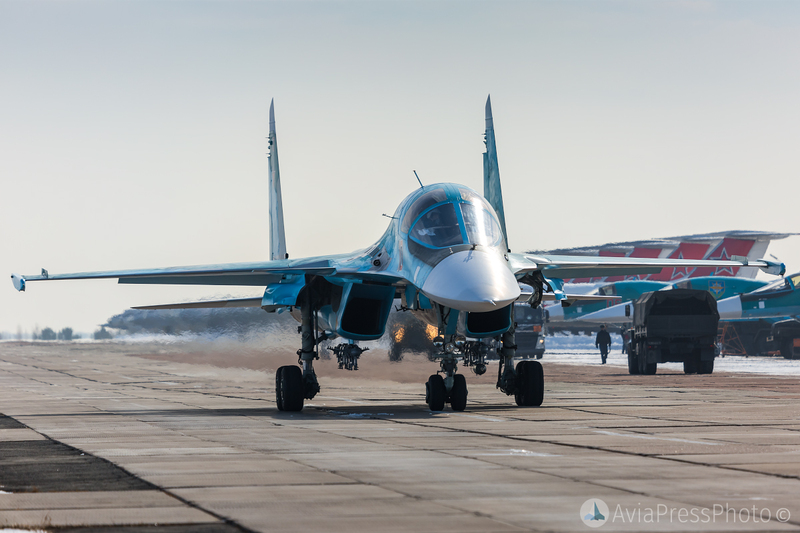 In addition, the Su-34 is more economical, ”says the pilot. 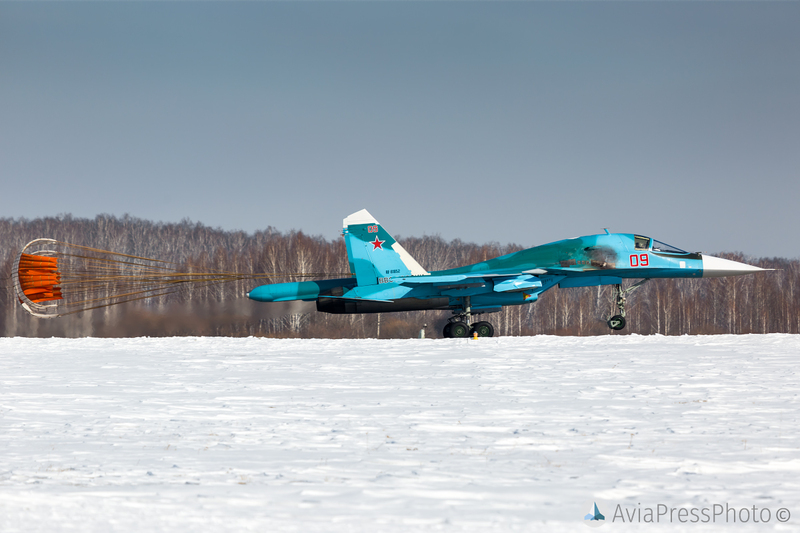 – Yuri, how long does it take to retrain from a Su-24 to a Su-34? – It takes about three and a half months. 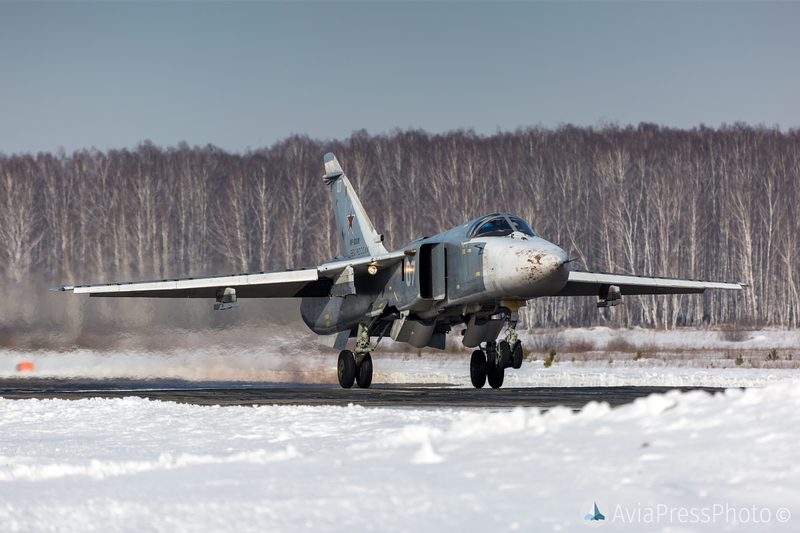 – And with the Su-24M on the Su-24MR also requires retraining? 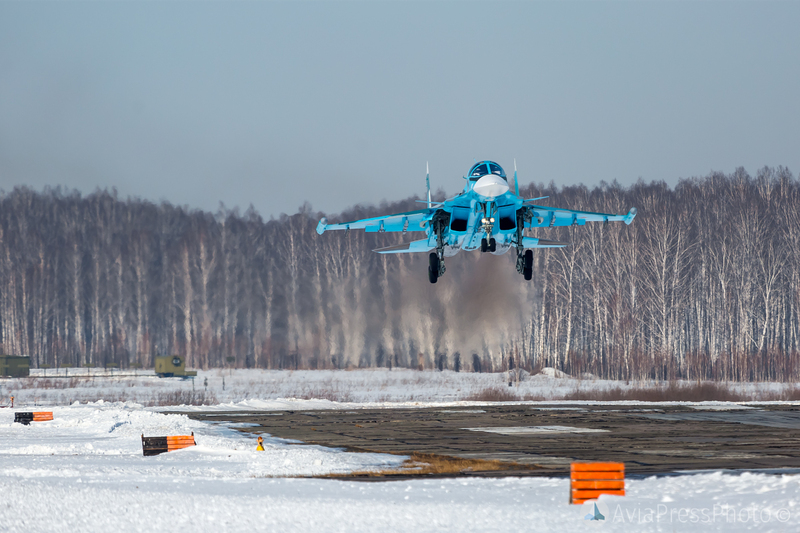 – Yes, I retrained from the Su-24M to the Su-24MR, there is a difference. 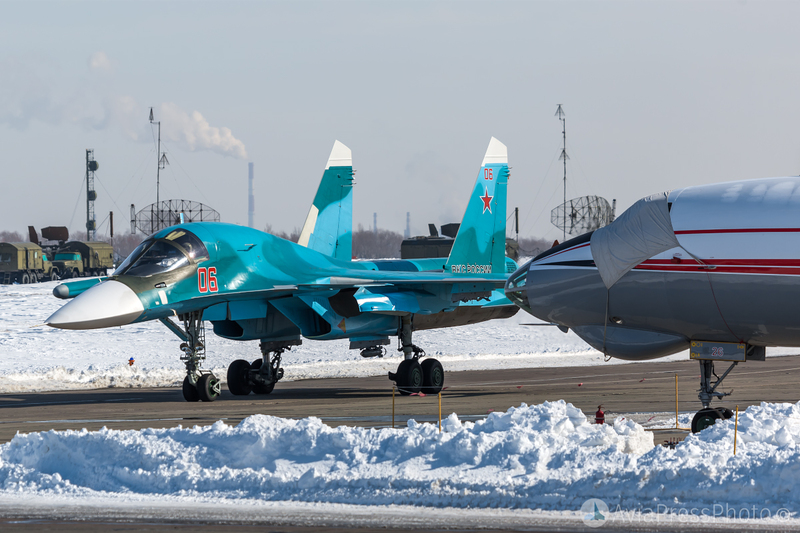 Su-24M is a bomber, and Su-24MR is a reconnaissance aircraft. 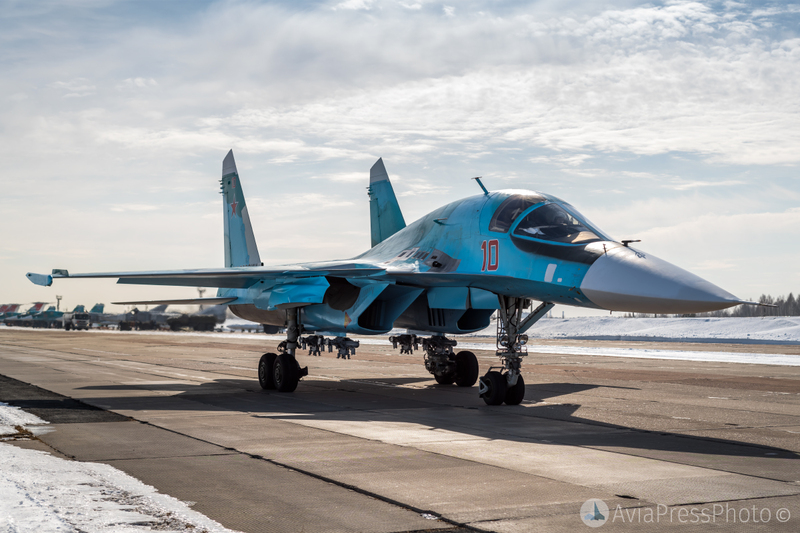 With the same avionics, a significant difference in the tasks that these aircraft perform has an impact on the training of pilots. 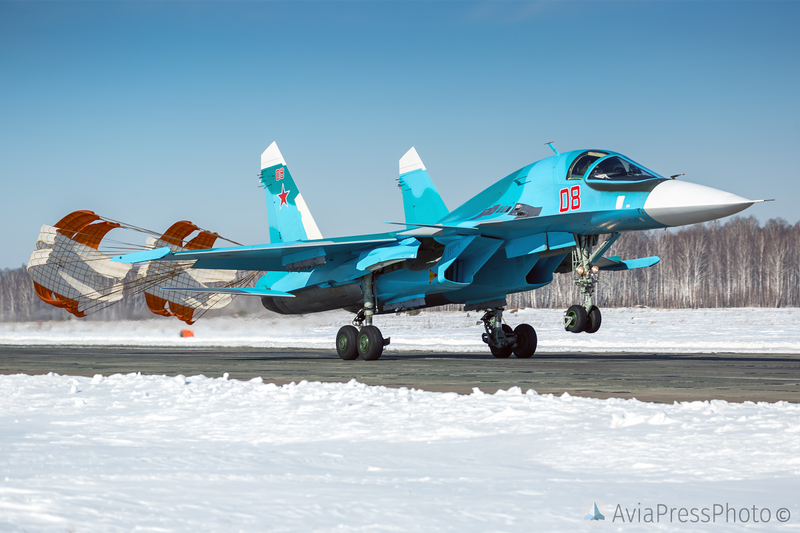 – At the airbase is already preparing for the flight of the “Aviadarts”? 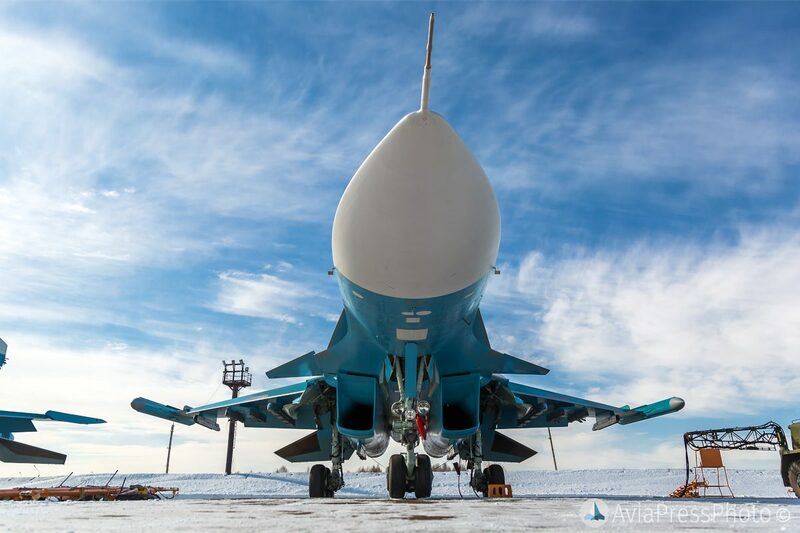 – Yes, we are preparing the guys for Aviadarts both theoretically and practically. 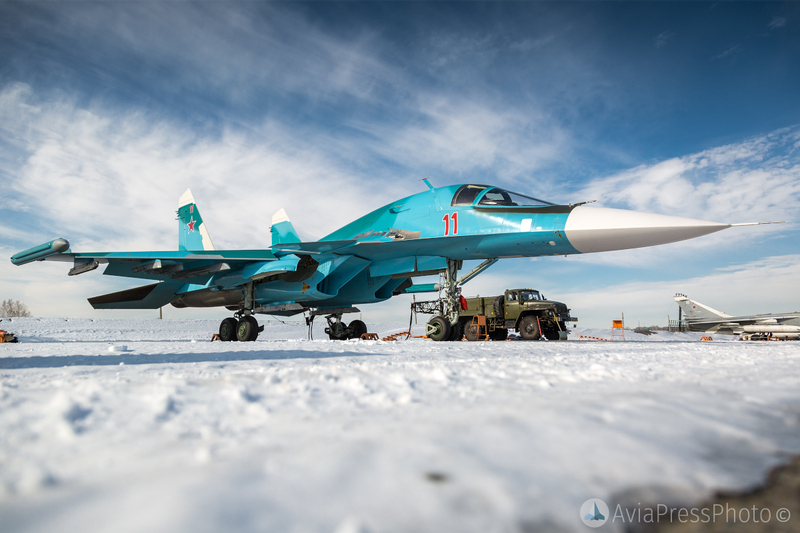 Also this year, the crews and aircraft will be involved in the military exercises. 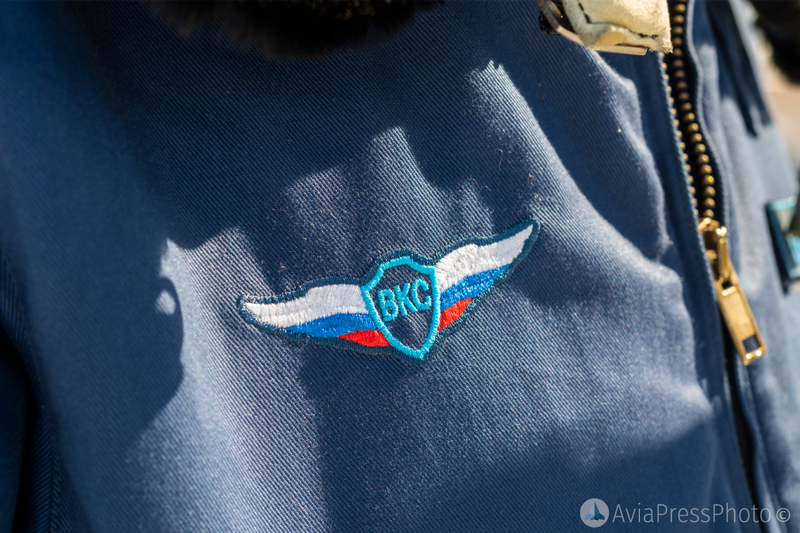 – Will Aviadarts be held here? – We will have second stage here. 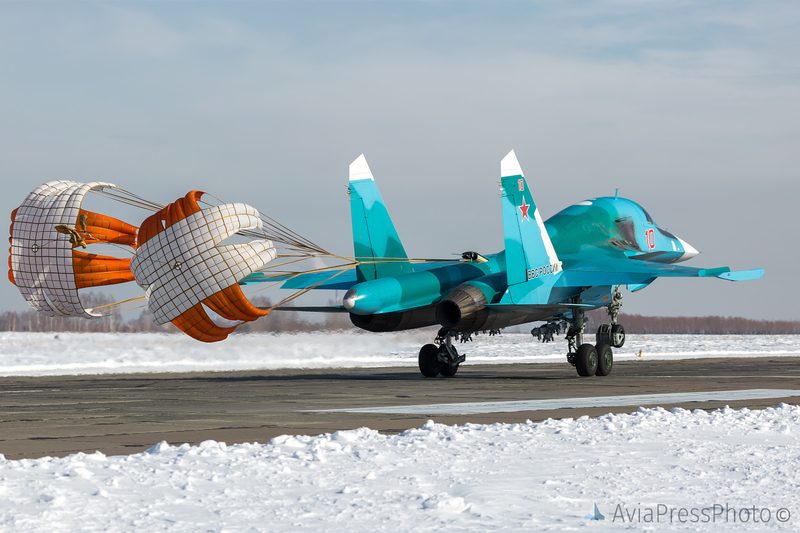 – Have any new tasks appeared with the new aircraft? – While the first year we are mastering the new technology, the flight crews have been retraining for it, so there are no new tasks as such. Everyone fly, master the plane, prepare for combat missions. – What is the day of the pilot, work time? – Service time passes according to the daily schedule, depending on how it is set by the commander. 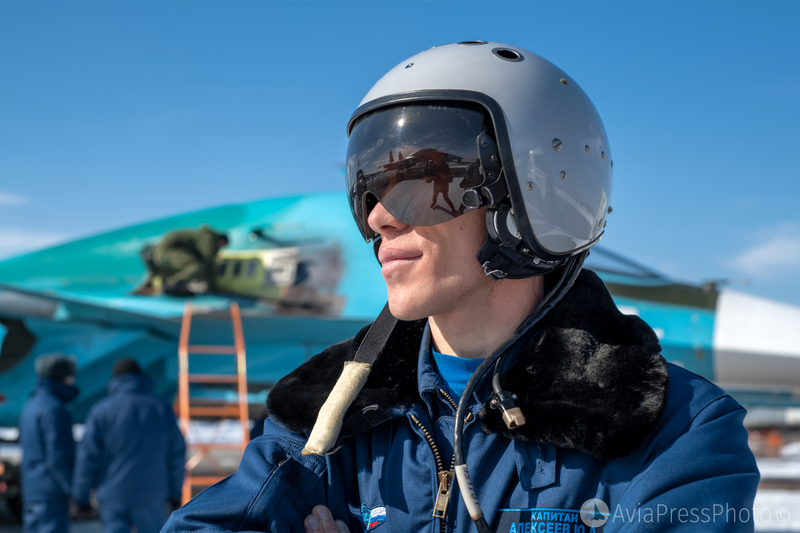 Preliminary training takes place at 8:30, then goes the meeting, setting tasks, self-training of pilots – all that is necessary to conduct the training program for the flight. 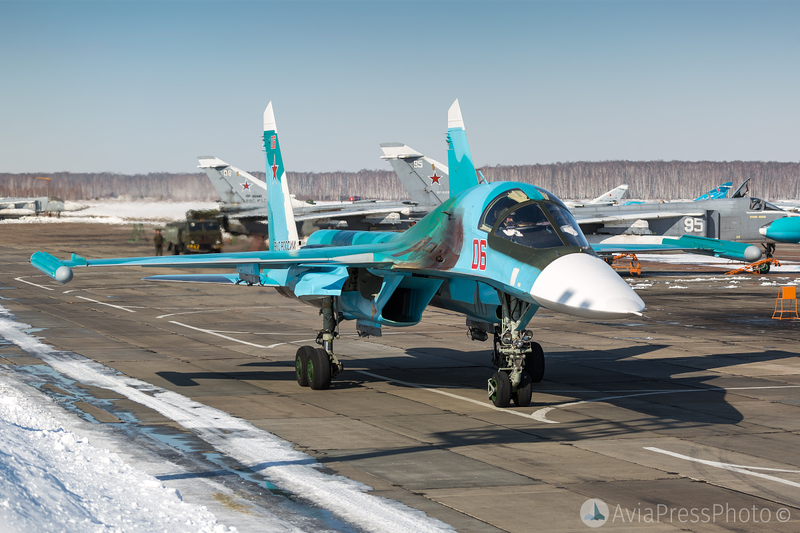 Next is the readiness control: they check how the squadron pilots prepare for the flights, the documentation is signed. After that, the flight crew goes to the aircraft. Service time ends at 18:30. Flights take place with a frequency of 3 shifts per week, and night flights – 1 or 2 times a week. 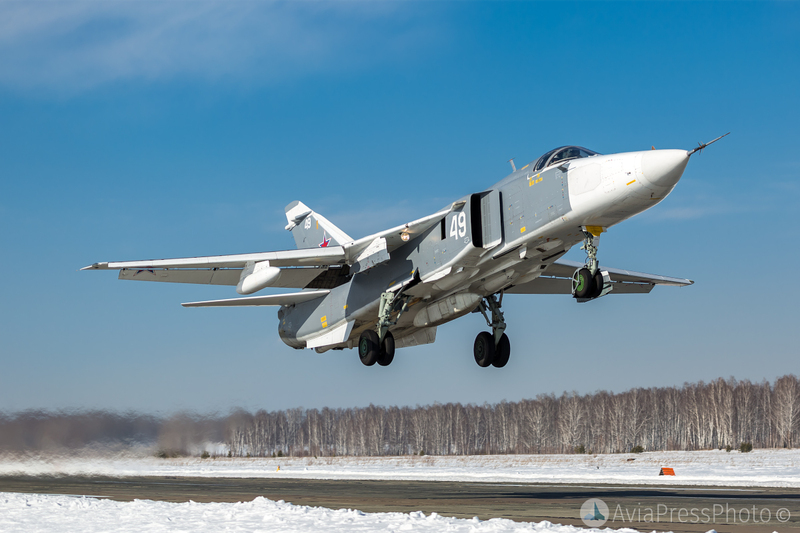 As part of today’s flights, the crews of Su-24 front-line bombers also trained.